Saudi Aramco is more resilient to oil price slumps than its biggest listed rivals, its 2016 accounts indicate, giving a rare insight into the state energy giant's finances ahead of a proposed flotation. The full-year accounts, not publicly available but seen by Reuters, show Aramco's net income fell by about 21 per cent to $13.3 billion in 2016 - when oil prices collapsed to a 12-year low of $27.10 a barrel due to a global glut of crude. By comparison, the net income of ExxonMobil Corp, the world's largest listed oil company, dropped 51 per cent in 2016, while the earnings attributable to shareholders of Royal Dutch Shell, the No 2 listed oil firm, fell 37 per cent, excluding items. Saudi Aramco said in response to a request for comment: "Saudi Aramco does not comment on speculation regarding its financial performance and fiscal regime." Industry experts say Aramco's ability to better weather price shocks is down to low production costs, the fact its major operations are concentrated in just one country and because it has fewer employees than its biggest rivals even though it is the world's largest oil producer. Analysts estimates the Saudi giant's production costs at below $1 per barrel compared to $10 per barrel in places like Russia and as much as $20-30 per barrel in locations like the North Sea. Aramco produces around 10 million barrels per day (mbpd) of oil compared with Exxon's and Shell's oil equivalent of 4 mbpd and 3.7 mbpd respectively. Aramco's earnings and other key information about the company, which pumps about 10 per cent of the world's oil, have been a closely guarded secret for decades. Even though Aramco may be bigger and more resilient than its peers, analysts have repeatedly expressed doubt that it can achieve Riyadh's $2 trillion valuation, if and when it decides to list its stock. Its nearest rival Exxon is worth $350 billion. 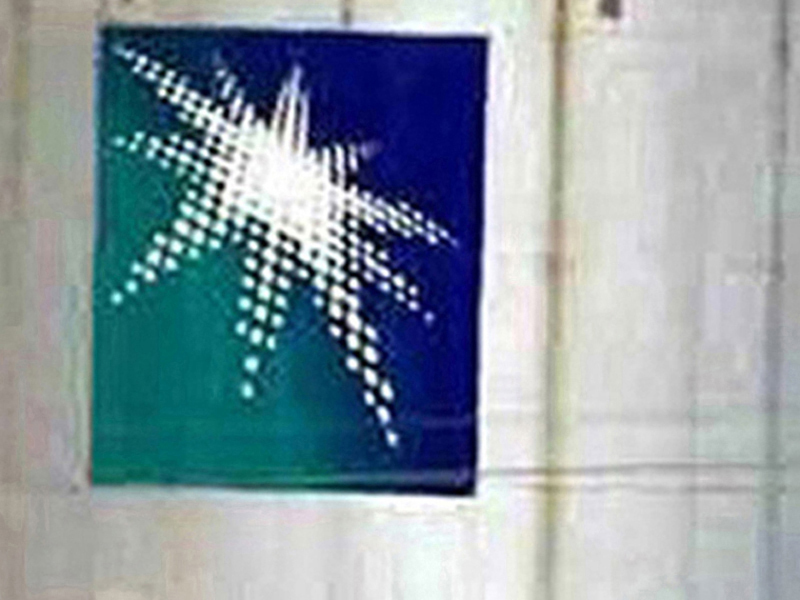 A listing of up to 5 per cent of Aramco has been the centrepiece of a government plan to diversify the kingdom's economy. But some sources close to the process say the plans for a domestic and international listing may never happen. "Domestic is more likely, but the whole thing is uncertain," said a source familiar with Aramco's IPO plans. Saudi Arabia's energy minister, Khalid Al Falih, said on June 21 it would be "nice" to see Aramco floated in 2019, adding the timing was not critical to the government. Its net income of $13.3 billion in 2016 outstripped Exxon's $7.8 billion, while Shell reported 2016 earnings attributable to shareholders - the equivalent metric - of $3.5 billion. The company's net cash from operating activities rose about 21 per cent to $29 billion in 2016, the accounts show. The highest figure among the listed competitors was reported by Exxon, whose cash flow from operations was $22.1 billion, down 27 per cent from 2015. Shell's cash flow from operations fell 31 per cent and BP's declined 44 per cent.